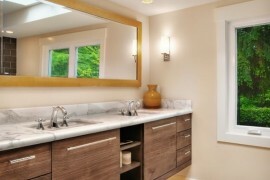 You would have already seen many a bathroom vanity sink in different models, but with the same design. 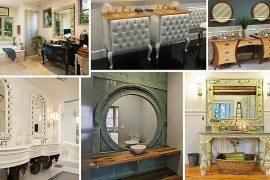 Want to make your bathroom look special? As part of their Erosion sink collection, DNA+ has come up with three cool new models of . Revealed in two standard versions and a double series, they come in nomenclatures of W-ER1 standard shape, W-ER2 standard shape and W-ERD2 double series. 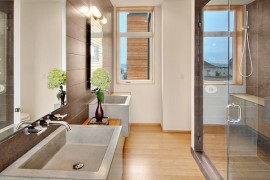 The design of the new sink is cool, modern and perfect for the bathroom in a trendy home. 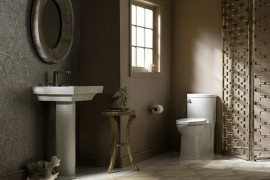 It takes up only a small space, and thereby, makes your bathroom look more spacious. 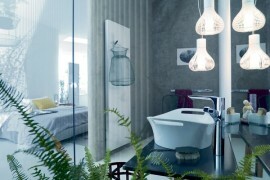 The sink is designed with circular indentations to hold soap or other bathroom accessories without being dropped. 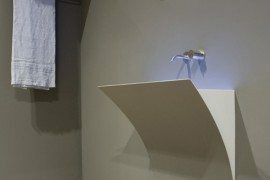 The material used is EON solid surface material that sports a pure white outer color. EON is purely recyclable and non-toxic making the sink environment friendly too. 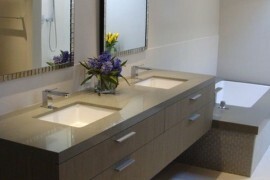 It also makes it possible for the sink to be made with more flexibility, and thus has been creatively made. The self-cleaning ball tracks, make the sink maintenance-free. 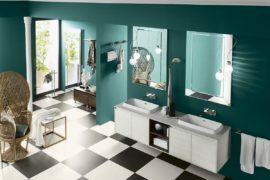 Priced between $684 and $1419, the new cool sink is perfectly a match for your luxurious bathroom. Are you getting new collection?